As a game from the 2nd modern era of touhou, its unique mechanics will be even more complex but that's what makes the game itself more challenging and interesting.... And drains your sanity. 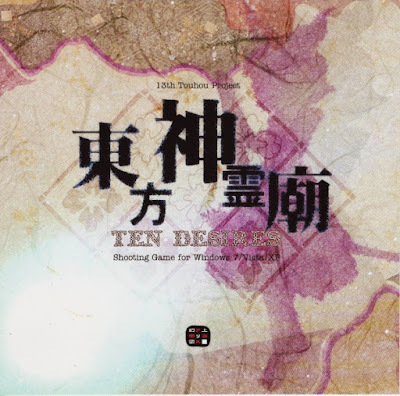 For this official 13th release, Touhou meets Taoism. 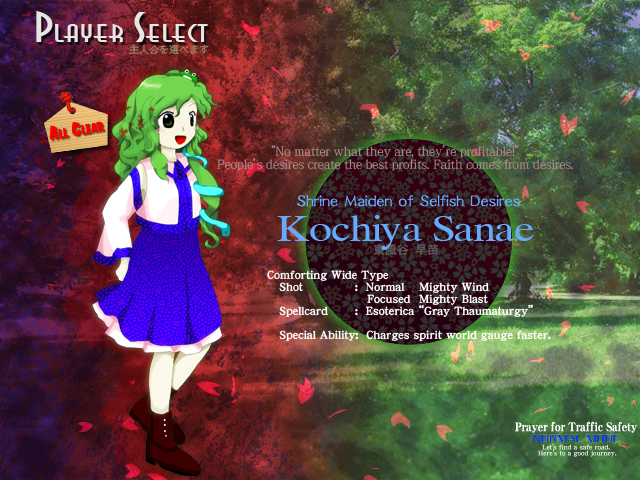 The heroines noticed that divine spirits started to appear in Gensokyo. Searching for its origin, they went to a few places before heading to the mausoleum to find out that a holy saint of Taoism (Toyosatomimi no Miko) has been resurrected. The extra stage story introduces a new character which is a tanuki called Futatsuiwa Mamizou. 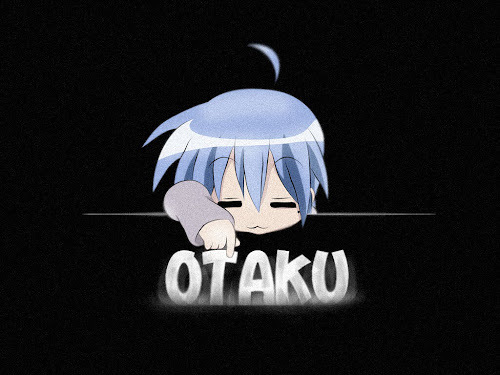 She is also one of the people who can travel back and forth between Gensokyo and the outer world at will. Like said above, starting from this era onwards, the mechanics will be even more complex. First, there will be spirits to collect and also have 4 different spirits. Blue, the most common spirit will add to the blue piece maximum. White spirits, only obtainable after defeating bosses and specific enemy, also when deals a specific damage per second to any enemy, will fill up the spirit bar (will be explained further below). Green spirit will fill the bomb piece and purple spirit will fill the player life piece. As for the spirit bar, it will be filled up when collecting the spirits but will fill up even quicker when collecting white spirits. When the spirit bar is full, pressing "c" will make the player enters the spirit world. This makes the player to be ethereal for 10 seconds, doubling the amount of spirits collected and also have special passives depending on the characters used. Being hit by bullet also makes the player to enter the spirit world before dying. Be sure to fully utilise that. 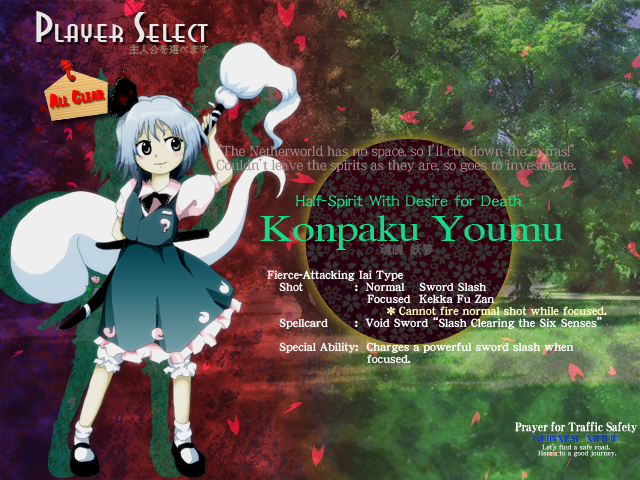 Each character shooting style are very different and requires different approach, especially Youmu. 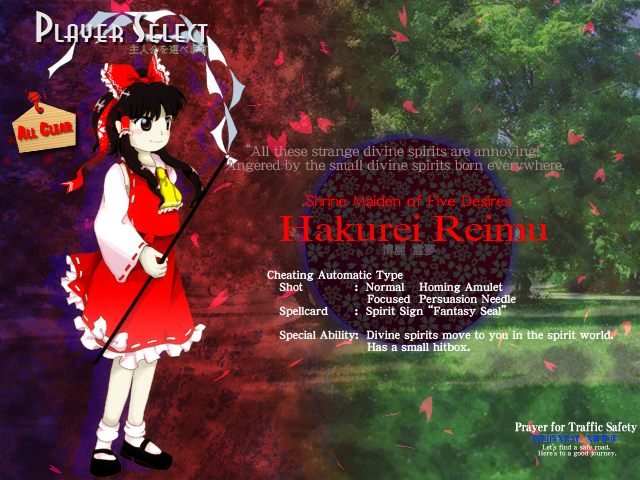 Reimu has normal homing shot and straight focus shot. 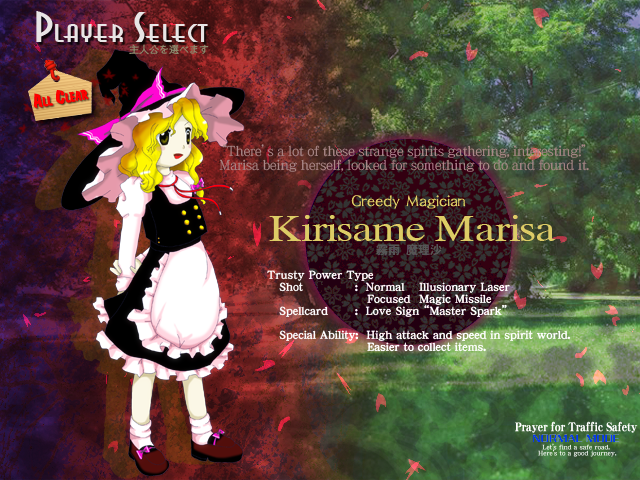 Marisa has normal laser shot and magical missile as focused shot. Sanae has rather weird shot type. It is both widespread and straight focused as well. Youmu has the most unique shot type. Normal shot type shoots straight bullets from her ghost part which can be repositioned with her movements. Her focus shot however is a "charge and release" kind of attack called "Kekka Fu Zan. It is very strong attack at cost of inability to fire bullets while charging. With good time and also accuracy, even bosses can be defeated in mere seconds. Screenshot of their description of their skills and passives in game. Stage 6 Gameplay. The battle is not that hard as long as the player remained calm because the trick to win against this boss it to move as minimal as possible. Extra Stage Gameplay. The boss is rather easy on the first half of the battle but it got exponently difficult starting on the 7th spellcard that drains all the life to 0. Similar to TH 06, it can also be considered difficult because it is very hard to obtain any extra lives. My opinion on this game is that.... it is both easy and difficult. You can use the spirit bar to avoid from dying (Plus bombs) makes you slightly harder to die but at cost of being extremely hard to increase player's life because in most games, 5 lifepiece will be required to obtain 1up. However in this game 8 pieces will give 1up and it will gradually increases to 12, 15 and it goes on. This is rather unfair for extra stage because inability of sustain the number of death over amount of lives collected. That is all for TH 13. Stay tuned for the next post. Bye!